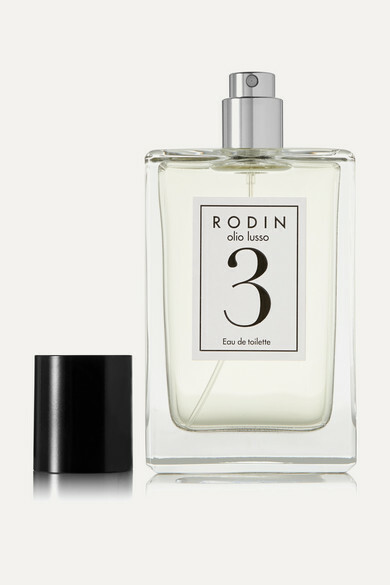 Linda Rodin's 'Rodin 3' Eau de Toilette is evocative of the perfumes she wore in the '70s. This invigorating fragrance cleanses your senses, opening with spicy Geranium before enveloping to heart notes of Jasmine Grandiflora, Ylang-Ylang and Orris. 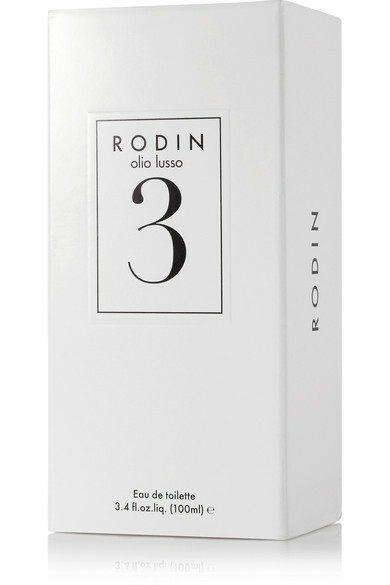 Its Santal and Patchouli base leaves a lingering musky warmth.